This paper was presented by Associate Professor Lawrie Drysdale, Melbourne Graduate School of Education, in an international symposium on School Autonomy and 21st Century Learning at the Annual Conference of the World Educational Research Association (WERA), Budapest, September 2015. The purpose of this paper is to report on Australian contributions to the International Study on School Autonomy and Learning (ISSAL). 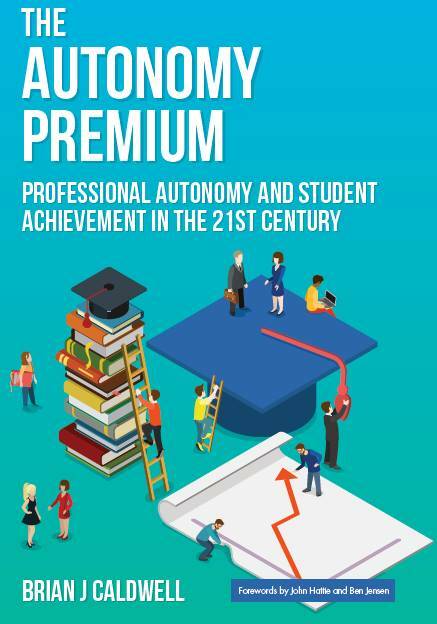 This contribution has two components to date, first, a review of national and international evidence on the links between school autonomy and student achievement and second, case studies of schools that provide evidence of how the links have been made. Plans are in place for a third contribution, the major component of which is a large-scale survey of principals. The paper is organised in four parts, the first of which provides the Australian context. The second part contains a summary of the evidence that illuminate the links. 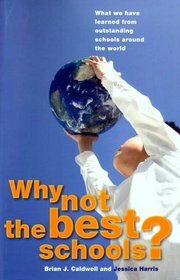 The third part reports the case studies. The paper concludes with an account of plans for the next stage of the Australian contribution to ISSAL. There are six states and two territories in Australia, each with its own government. There is also a federal government. The population of Australia is about 23.8 million. The constitution of Australia assigns responsibility for school education to the states and territories but the federal government has played an increasingly powerful role over the last 50 years because it can make grants to states and territories to which conditions are attached. The federal role arises to a large extent because vertical fiscal imbalance is severe by international standards. About two-thirds of students attend public (also referred to as government or state) schools with the others attending either Catholic or Independent schools (also referred to as private or non-government schools). There has been a trend to the latter in recent years to the extent that the majority of senior secondary students in the largest cities attend non-government schools. ‘School-based management’ is a term that is widely used internationally but is rarely used in Australia to describe the decentralisation of authority and responsibility to schools within a centrally-determined framework of policies, standards, and accountabilities. The term used most frequently in the 1970s and early 1980s was ‘devolution’, as advocated in a landmark report in 1973 described below. 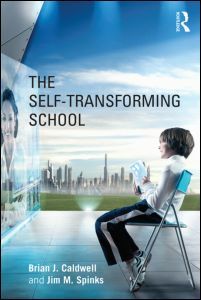 The idea of the ‘self-managing school’ was frequently used in the late 1980s and the 1990s. More recently, the concept of ‘autonomy’ has been invoked, although schools in the public sector operate in the aforementioned framework. Most Catholic schools are organised into systems of education that provide varying degrees of autonomy to schools. Independent schools have a high level of autonomy. Catholic and Independent schools receive funds from the public purse and may charge fees for instruction. Public schools may not charge fees for instruction. The reasons that have been advanced to support initiatives in school autonomy have varied with the change in terminology. Empowerment of teachers and the community was frequently advocated in the earlier developments (‘devolution’). 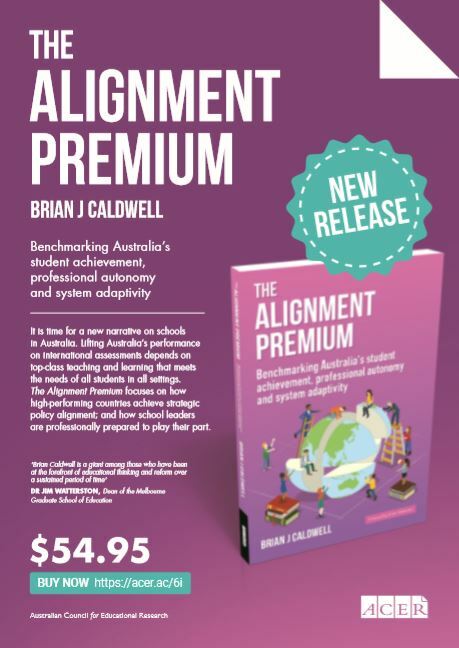 The focus in more recent times has shifted to an educational rationale, reflecting the uniqueness of schools and the need to set priorities, select staff and formulate budgets in a way that best matches the mix of needs, interests, aptitudes and aspirations of students.